Jaimie is the General Manager of Marketing and Sponsorship and is responsible for providing leadership and strategic direction for the communication of Healthy Land and Water’s numerous projects, services and events. Jaimie oversees the development and delivery of Healthy Land and Water’s most critical products, including the annual Awards and the marketing component of the annual Report Card. Jaimie works closely with Healthy Land and Water’s partners and stakeholders to maximise the value of their investment. 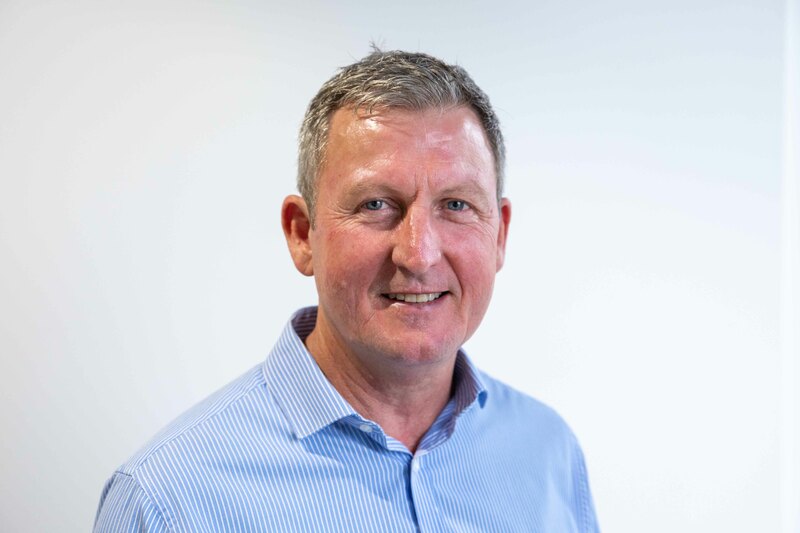 Jaimie has a proven track record of improving the value of brands and has worked with some of Queensland’s most high-profile companies including Golden Casket Lotteries, Treasury Casino, Suncorp Stadium, The Gabba, Vodafone, QPAC and QAGOMA.